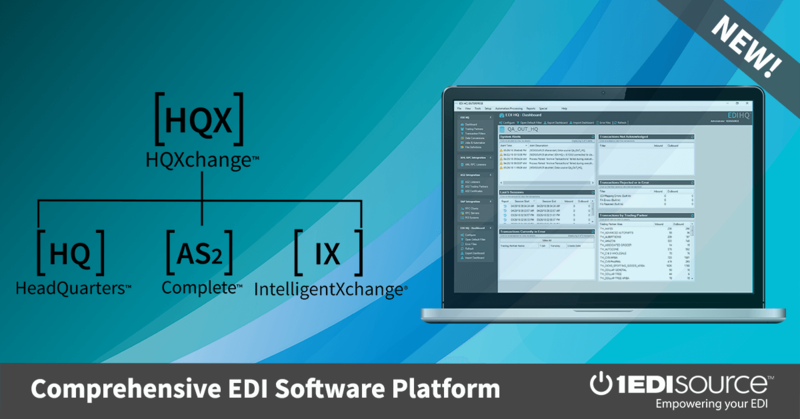 This Draft Standard for Trial Use contains the format and establishes the data contents of the Air Shipment Status Message Transaction Set (114) for use within the context of an Electronic Data Interchange (EDI) environment. The transaction set can be used to provide the shipper and consignee with status information on current shipments. This transaction set can provide shippers, consignees and their agents with the status of shipments in terms of 1) dates, 2) times, 3) locations, 4) charges, 5) route, and 6) identifying numbers.